How many of your websites have you lost recently with Google Panda and Penguin? 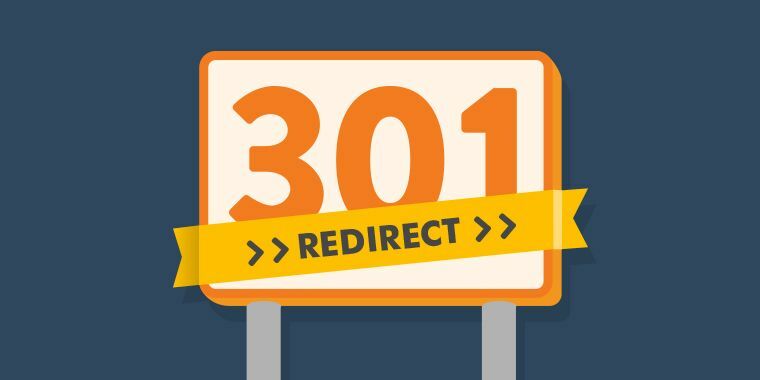 Now you can protect your sites using 301 Redirects from 100's of domains. It is the most NATURAL and search engine friendly technique. Does not look SPAM & GOOGLE always RANK HIGHER after submission. So...,are you ready to take your website SEO to the next level? If yes, ORDER NOW and you won't regret. Build 100 Permanent 301 REDIRECT Backlinks For Ranking Your Site Fast is ranked 5 out of 5. Based on 61 user reviews.